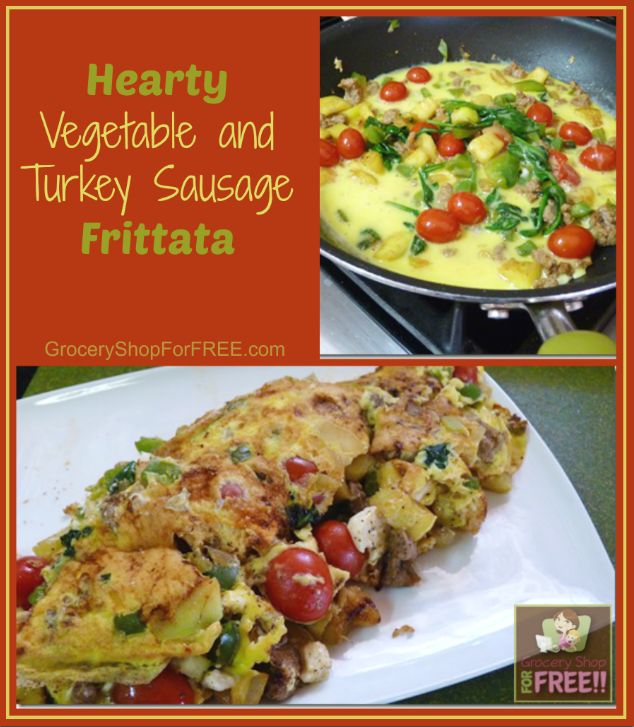 Hearty Vegetable and Turkey Sausage Frittata (Turned Omelet)! 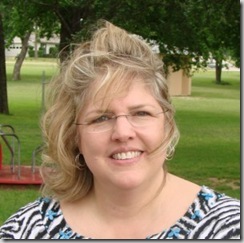 You are here: Home / Recipes / Breakfast / Hearty Vegetable and Turkey Sausage Frittata (Turned Omelet)! 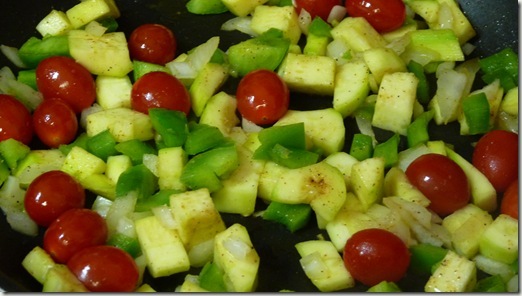 A frittata is quite similar to an omelet, in that it is also made of eggs in a skillet. Really, the only differences include whipping air into the eggs, cooking it without folding, cooking at a lower temperature, and cooking it a little longer. The frittata gets more done on one side and is often served whole….kind of like an open-faced omelet. If made in a larger skillet, it is sliced like a pie. In Italy, potatoes or pasta is often added to it for a heartier meal. My frittata was so full of ingredients (though not any potatoes or pasta), that it fell apart coming out of the pan…..so, I shaped it on my plate like an omelet. A girl needs attractive food, you know! Since I have been in Italy, I like the Italian word….so….mine is still being called a frittata, though it appears to be the American version. 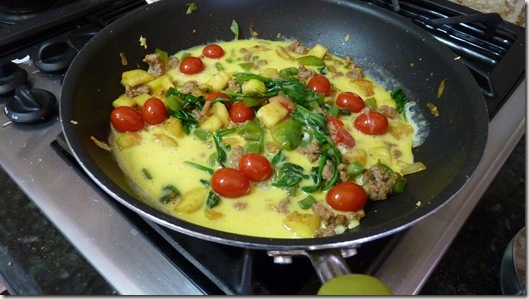 This frittata/omelete recipe would be a perfect breakfast for my Primal eating friends and quite spicy.